We want you to join in and hold a party with Discovery Toys for your family and friends; it’s the perfect way to learn about the DT opportunity.Gather your friends and family, learn valuable learning tips for your own children, and earn FREE educational products. IT'S A PARTY. IT'S A WORKSHOP. IT'S A STORE. Interested in Discovery Toys? Host a party with me! Not only will you learn about Discovery Toys products, but you'll also learn all of the important developmental milestones for children and how DT products benefit kids of all ages! It's all a discovery - when you welcome and entertain others in your home along with your Discovery Toys Educational Consultant. The two of you reap the rewards - new and old friendships, common interests, and great fun with financial benefits too. Host with us and discover what fun a night in your living room can be for you and others like you. Discover the thrill of throwing a party with a love for learning and giving to children, and the joy of shopping - without leaving your home! 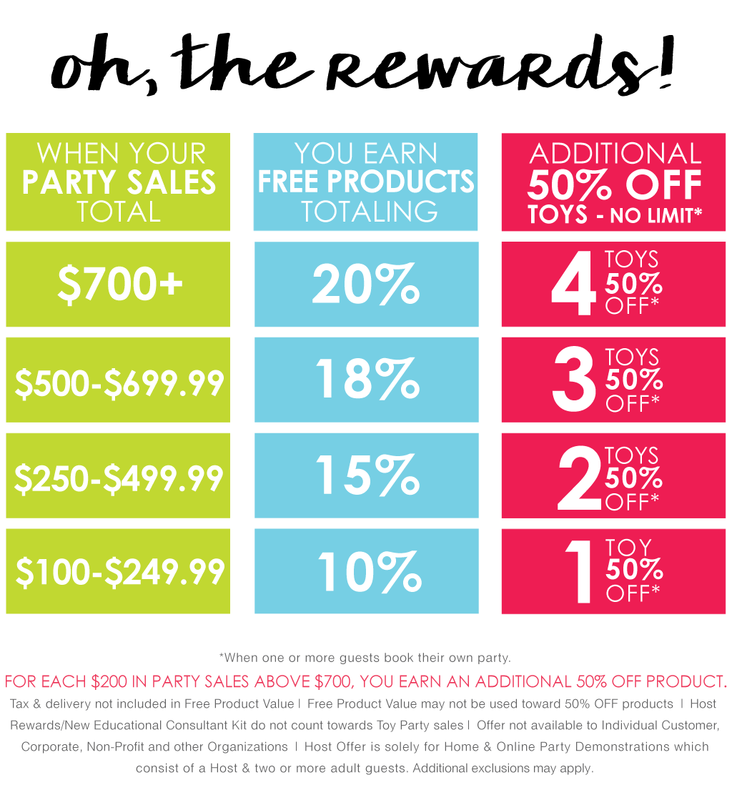 Become a Discovery Toys Hostess, today! Click a link below to check out what DT is offering our hostesses this month! want to host a party? contact me today!